Inside the twisted mind of a nefarious poet. Took 1 year to write. Colors on cover symbolize loss and hope. 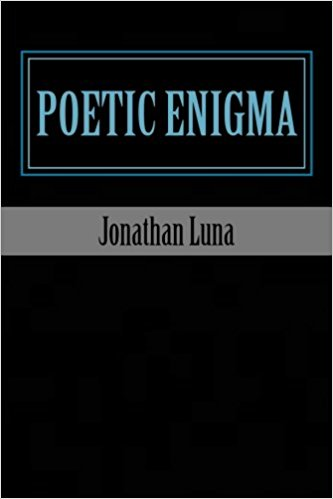 Poetic Enigma stands as an alter-ego. Inspired by rap musicians and poets. To view the contents of the book click here . You can send me an email here .